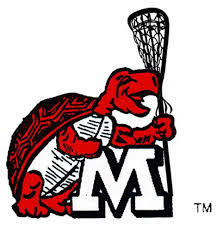 Check out our sister site In the Crease Lax for a good recap by Todd Carton of both the women and the men’s final four appearances. 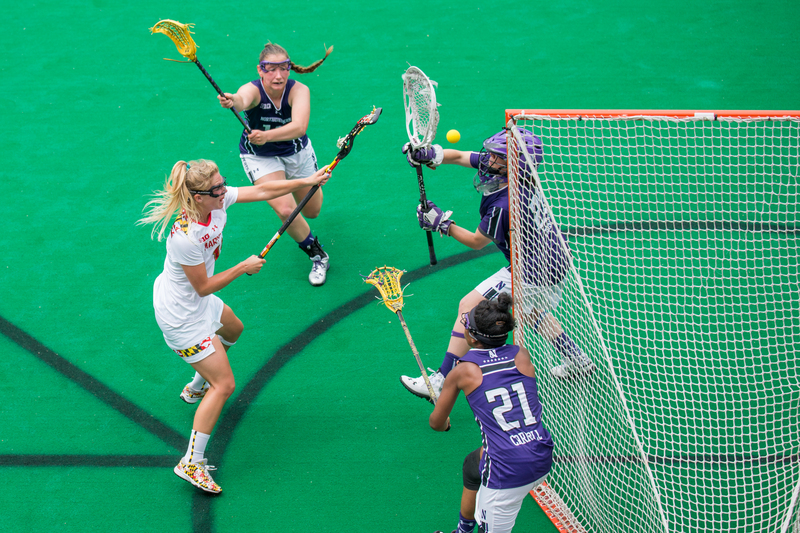 Check out our sister site – www.inthecreaselax.com for the preview of the Sunday game in Annapolis. Thanks to Todd Carton.